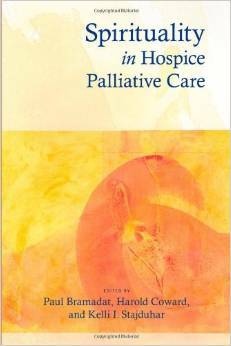 This is a companion volume to Religious Understanding of a Good Death in Hospice Palliative Care (Coward and Stajduhar (eds. ), SUNY Press, 2012). 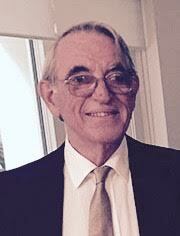 Produced by the Centre for Studies in Religion and Society and the Centre on Ageing at the University of Victoria in Canada, the first volume was a discussion of spiritual suffering and a ‘good death’ from the perspectives of the world’s major religions – Hinduism, Buddhism, Islam, Judaism, Christianity and Chinese Religions. This volume is about spirituality, spiritual distress and spiritual care for those patients who disavow or have no links to any particular religious perspective, the numbers of whom seem to have significantly increased in our societies over the last few decades. The opening chapter provides a good overview of spirituality and religion in the context of hospice and palliative care and discusses the apparently burgeoning SBNR movement. The term SBNR (Spiritual But Not Religious) was new to me and I found it distracting, but more of that later. I note the chapter was appropriately titled Hospice and the Politics of Spirituality. The second chapter is about spiritual care from the nursing perspective and poses the interesting question whether spirituality should be what the patient says it is and that is what we should address. The next chapter discusses spirituality in medical education and the difficulties of trying to include more than a superficial reference in what are very scientific and biomedical curricula. Shane Sinclair and Harvey Max Chochinov provide a good discussion of Dignity Therapy that, in the context of some of the other things described in this book, can be seen to appropriately avoid the anti-religious issues surrounding SBNRs. There is then a chapter on spiritual care and hospice chaplains and two personal essays by people professing no religious attachments, about the type of care they would hope to receive. So what about SBNR? I don’t like the term – it lacks any grace. I couldn’t find any reference to its originator, and I think the contributors to this book simply use it because it is a convenient term. At first, I thought it was a bit meaningless, for I subscribe to the view that every human being, be they religious or not, possesses spirituality; but it is also combative. The problem is that SBNR comes with a truckload of baggage, extending to a debate about spirituality vs. religion, which may well be offensive to those who hold religious beliefs. As one who works in palliative care, I stand on neither side of that debate and feel that it is both unnecessary and non-productive for us to be involved in such a discussion. Wikipedia informs me that Rabbi Rami Shapiro proposed the term ‘Spiritual Independence’ in 2013, which is a great improvement on SBNR, never mind SDNR (Spiritual, Definitely Not Religious). My problems aside, I found this book well written and it addresses a very important issue – how can we best manage spiritual distress in patients who have no religious attachments or beliefs? It is a conversation starter and does not come with a list of solutions, but it is a start. And SBNR? We need a better term when discussing spiritual care in the context of palliative care, and terms like SBNR should not distract us from caring for each unique individual person just as they are, be they religious or not. This book increased my admiration for those people who work in pediatric palliative care and demonstrates how the field has continued to evolve over the last decade. The social worker is really the lynchpin of the pediatric palliative care team, particularly in ensuring the involvement of parents and families. There are chapters discussing the functional role of the social worker within interdisciplinary teams and in the pediatric intensive care unit. There are three chapters describing impressive studies of parental perspectives about care for children facing life-limiting illnesses. I wondered whether our pediatric colleagues had not done a better job in soliciting feedback in order to improve practice. This book will be of interest to anyone who works in pediatric palliative care, not just the social workers. And I wondered if the rest of us might not learn something about using feedback to improve practice. 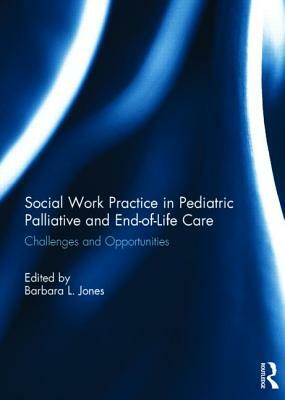 This book was originally published as a special issue of the Journal of Social Work in End-of-Life & Palliative Care. When you lose a loved one do you know what to do? RRP $US16.99. Available as an e-book in various formats. 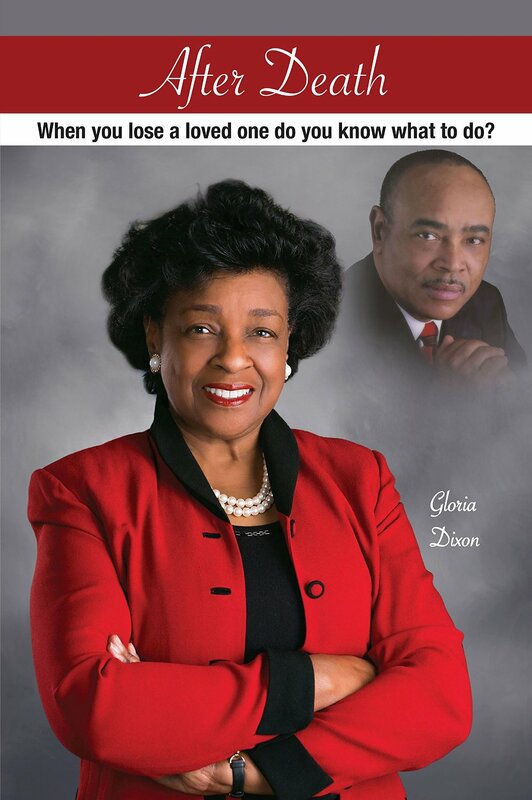 In drawing on her own experiences during her husband’s terminal illness and after his death, Gloria Dixon has gathered together all that you need to know – what you need to do, why you need to do it, and when you should aim to do it. Armed with degrees in accountancy and management, she says she was unable to find all this information, in an understandable form, in any one place, whether in a book or on the Internet. It includes information on being a recipient of hospice and palliative care. The information in this book would be helpful to someone trying to deal with these circumstances, particularly a younger person helping an older friend or parent.